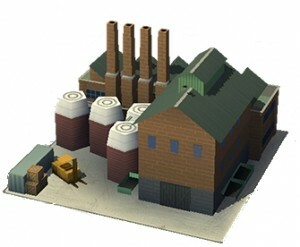 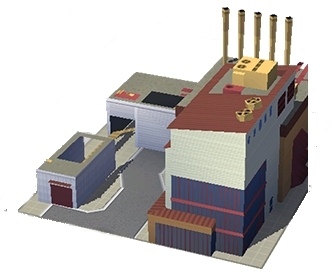 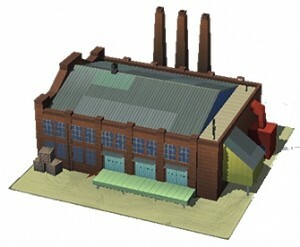 Factories create the basic resource materials for your city which are used in upgrading houses, creating new products at stores, and much more. 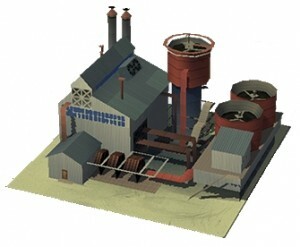 Upgrade to T4 gradually with your production. 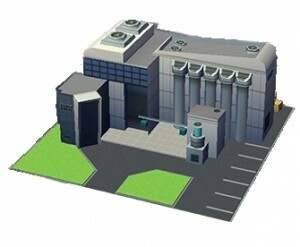 DO NOT buy/upgrade to T5 unless you are going for a zero pollution city.